You will have it for $250– One Time Payment. 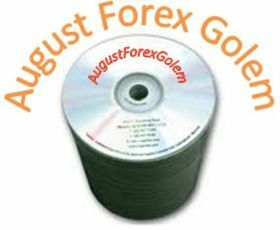 It works on any number of accounts. 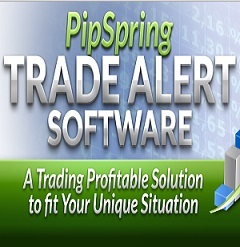 Scalper Rider EA is based on Cutting the loss and letting the winners run, using early entries. 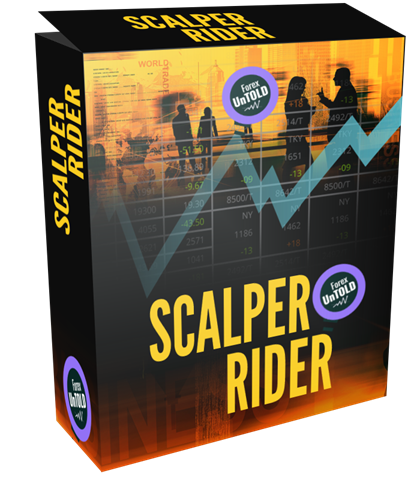 Scalper Rider is based on scalping. 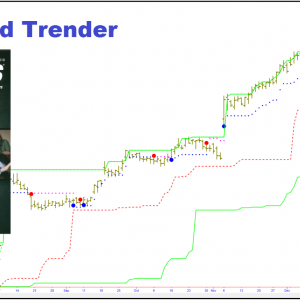 It is NOT BASED on any Martingale, ScalperRider is based on scalping. 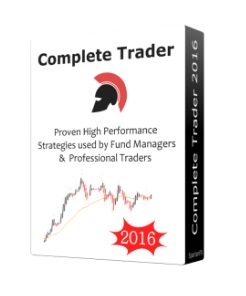 It is NOT BASED on any Hedging, ScalperRider is based on scalping. It is NOT BASED on any Grid. This ScalperRider does not make use of any lagging indicators. 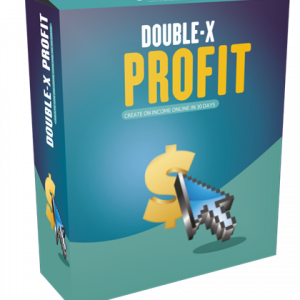 Scalper Rider Includes TP & SL , The (SCALPERRIDER EA) EA: I call it killer strategy because you won’t believe how your account would be growing. 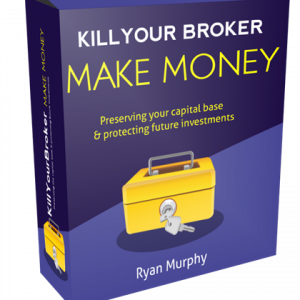 ScalperRider EA comes with an Ebook. 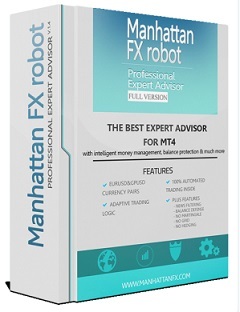 ScalperRider comes wth the full Expert advisor robot to scalp the market. 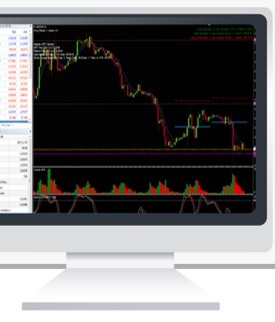 All trading is done automatically by ScalperRider, no need of any skill and no human intervention. 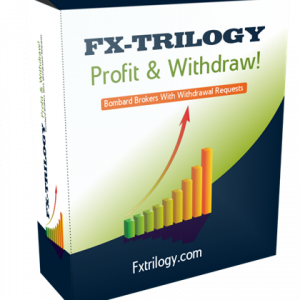 Your capital is heavily protected while your profit would be growing everyday with Scalper Rider. 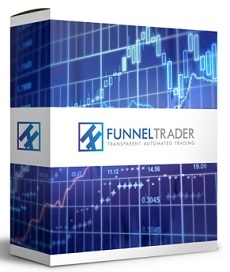 Money Management Feature have being built into this Scalper Rider to ensure safe trading. 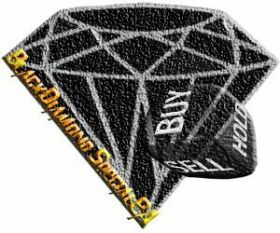 It’s great for all traders regardless of your knowledge or experience in trading.